Ayurveda has become a household name with all those interested in "alternative medicine". Yet Ayurveda is not an alternative medicine. It is one of the oldest forms of medical science known to man - originating 5000 years ago. It is a way to a healthy and long life and can complement modern medicine. to treat the symptoms of a disease and to help individuals to strengthen their immune system. Ayurvedic medicine treats body, mind and spirit of a person as a whole entity.It works on the basis that mind and body affect each other, and together can overcome disease. The medicine used at Tulip Holidays Nature Resorts is made of herbs and natural ingredients. Some of the medicine is produced right at the Resort. The balance medicinal products are purchased from well known manufacturers. The major portion of the medicine is now made at Tulip Holidays Ayurvedic Hospital situated in Mawanella, Sri Lanka. Quality control is done throughout the cycle. Pure natural ingredients enhance the quality of the medicine that Tulip Holidays provides to its guests. Organic cultivation: We grow medicinal plants required for the medicine making as well as other rare plants at Tulip Holidays Ayurvedic Garden, and also source from small growers in surrounding areas. 4. YOU WILL BE SURPRISED - AYURVEDIC FOOD IS BOTH HEALTHY AND DELICIOUS! According to Ayurveda, the diet of an individual plays an important complementary role in the Ayurvedic treatment. Therefore, after the diagnosis of the health status, each guest will be prescribed a diet consistent with the physician’s diagnosis and the recommended treatment. The food, which is of six main tastes (sweet, sour, salty, bitter, pungent and astringent) and many sub tastes, has been mentioned in classicbooks about Ayurveda, some of them up to 5000 years old, along with the food’s characteristic properties: Guna (property), Virya (potency), Vipaka (post digestive effect) and Prabhava (special attributes). As a result, Ayurveda food has a very important role at Tulip Holidays Nature Resorts. This doesn't mean a strict regime of bland, tasteless or bitter vegetarian dishes, prescribed by physicians. On the contrary, our Ayurveda kitchen is one of our greatest assets, and the dishes our cooks prepare will surprise and delight you every day of your stay! At breakfast, you'll find fresh fruit, fruit juices, herbal soups, home-baked breads & cookies, as well as a selection of Sri Lankan breakfast dishes. For lunch, we offer a wide selection of mild fish, vegetable from our own garden and herbal curries. In the evening, we serve you a set vegetarian menu with a fish option. On Saturdays we celebrate “Sri Lankan night” with an extended menu – our chefs prepare typical local dishes right in front of your eyes. In Ayurveda, there are many classifications for food and beverages –depending on taste- properties, depending on the body’s ability to digest and metabolize food, beneficial in specific disease conditions, depending on seasons to consume specific food etc. As we consider all these aspect at the same time, a conscious attempt is made to include all tastes in every meal - in specific combinations for each individual. We serve fresh vegetables from the Garden, fruit and also fish. At Tulip Holidays Nature Resorts, you will always find an Ayurvedic doctor or dietician at hand during meal times. He/she will advise you on the suitability of specific vegetables, herbs and spices and help you select/avoid dishes according to your prescribed treatment. Your personal herbal elixir and the instructions from the doctors at the health centre will be on your individual table. 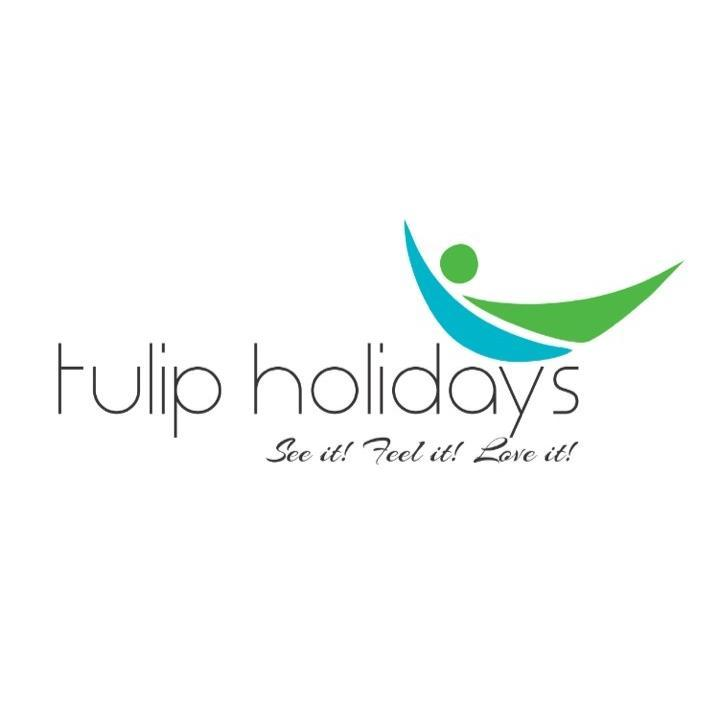 This care and attention to diet is unique to Tulip Holidays Nature Resorts. The food is considered as the Prana (life sustaining energy) for human beings, that is why you should eat every meal consciously experiencing the aroma-taste -its pleasant warmth and mouth watering sensations. Helping to restore the natural balance of body and mind and increase self-awareness. We preserve traditional customs at the resort. Guests are free to participate if they wish. The resort also organizes visits to temples, churches and mosques. Guests can borrow from the owners' collection of books and audio/ video materials on the profound aspects of life and a wide range of other subjects including self-knowledge. Experienced teachers periodically conduct meditation sessions. Breathing-oriented meditation (such as Buddhist Satipatthana meditation), which helps to concentrate andopen a new perceptual channel in the mind. Meditation that develops self awareness and consciousness (such as Buddhist Vipassana meditation). Loving-kindness meditation (such as the Buddhistmetta meditation) which, as the name suggests, promotes kindness and compassion towards oneself and others. These spiritual activities are integral to the Barberyn Beach way of life. They create an environment in which even the most “stressed out” guests feel the quiet energy of the place and begin to see that true contentment and happiness come from within. Of course, attendance is purely voluntary. These activities are provided for the benefit of interested guests. They can satisfy their intellectual curiosity as well as enhance their knowledge and experience. We own experienced teachers who are fluent in English, Russian, German, French, Arabic, Chinese, Tamil and Hindi who will guide the Ayurvedic Students from all over the World. Any Tourist can visit our Ayurvedic Garden free of charge. You will get a complimentary Sri Lankan Ayurvedic Tea and a Shoulder Massage while you learn about Sri Lankan Ayurveda and Ayurvedic plants. Furthermore our Shop will offer you the Ayurvedic Medicine which are manufactured at Tulip Holidays Ayurvedic Hospital.